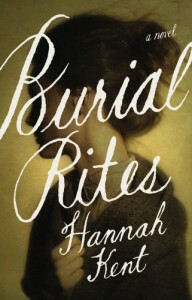 The harsh, lonely Icelandic landscape provides the perfect setting and tone for Hannah Kent's Burial Rites. Both are bleak and desolate, yet hauntingly beautiful. This novel will not be everyone's cup of tea. The story of convicted murderer Agnes Magnusdottir awaiting her execution in an isolated Icelandic farmhouse is grim and depressing, but the final chapters are absolutely gripping as the complex story of the murder unfolds. 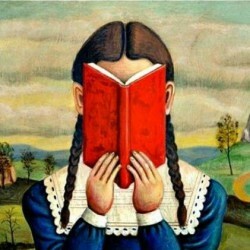 The start will feel dreary and cheerless, but stick with it and you'll reap the rewards of a beautifully written novel.